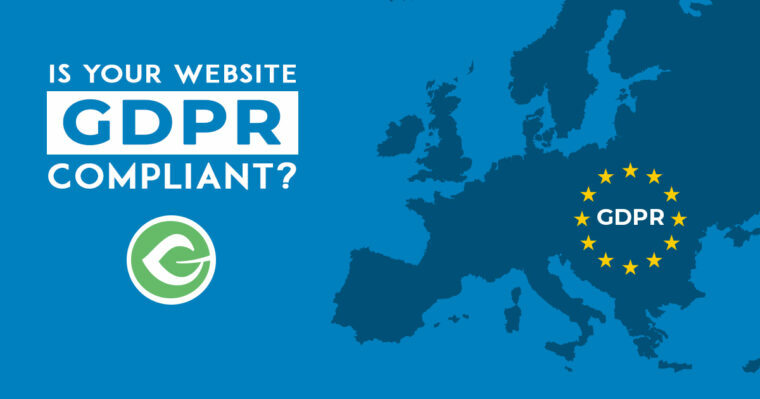 Your nonprofit website needs to be GDPR compliant. 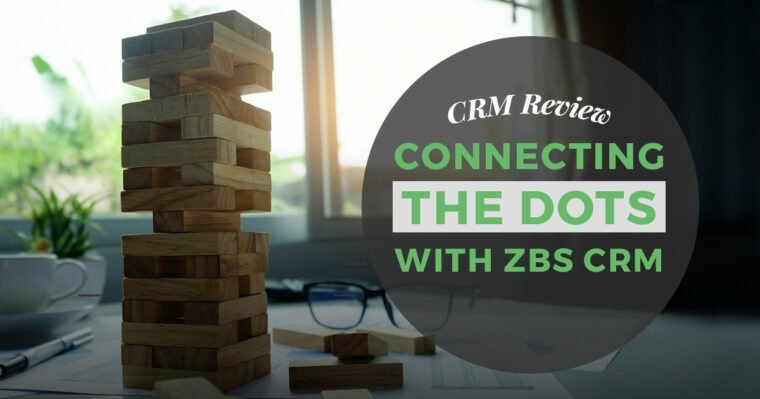 Get a head-start with this overview of what GDPR means for you and a list of free GDPR tools. 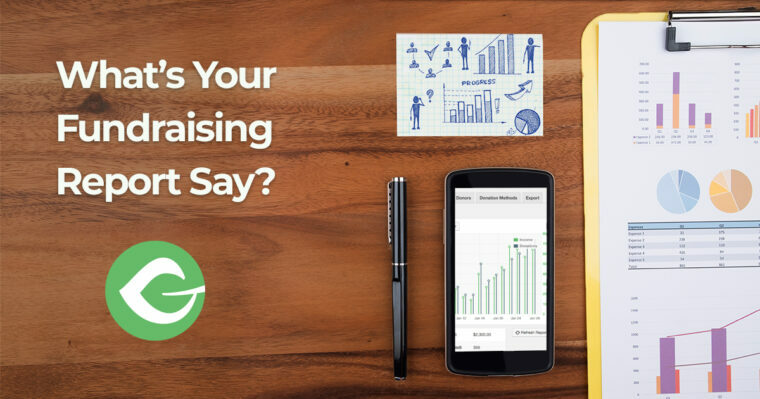 This free donation reporting tool can take your Give data and provide you with valuable insights to better understand your donations and donors. 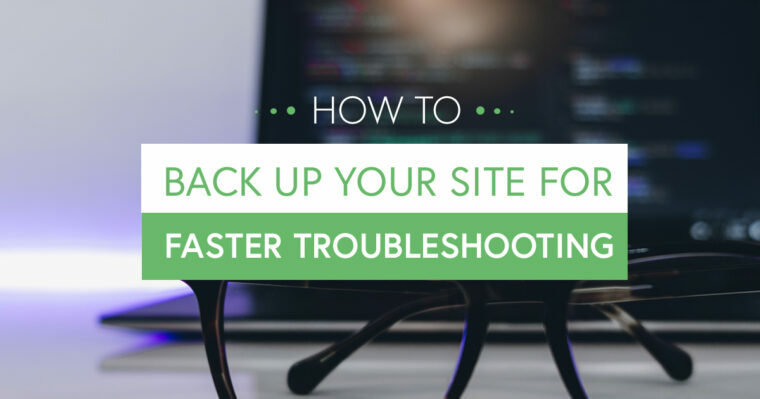 A website backup can make the difference between a 10-minute fix and a 2-day headache over a difficult-to-replicate issue. 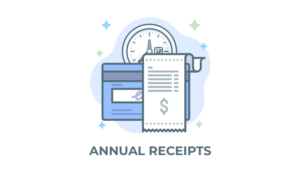 Learn how to properly backup your WordPress site from Give's Senior Support Technician, Ben Meredith. 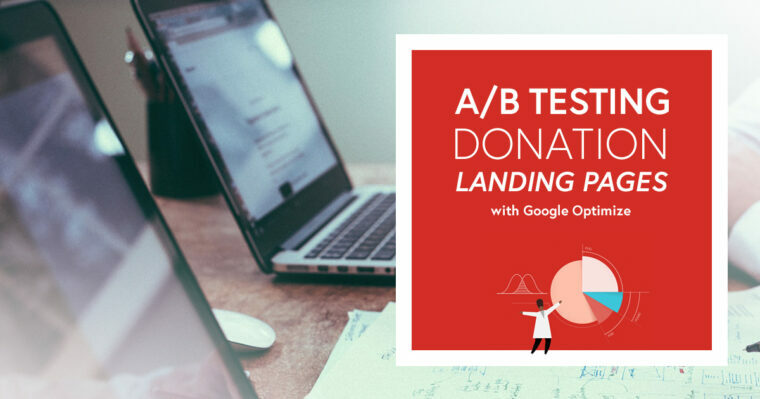 Use the free Google Optimize tool to A/B test your donation landing pages. 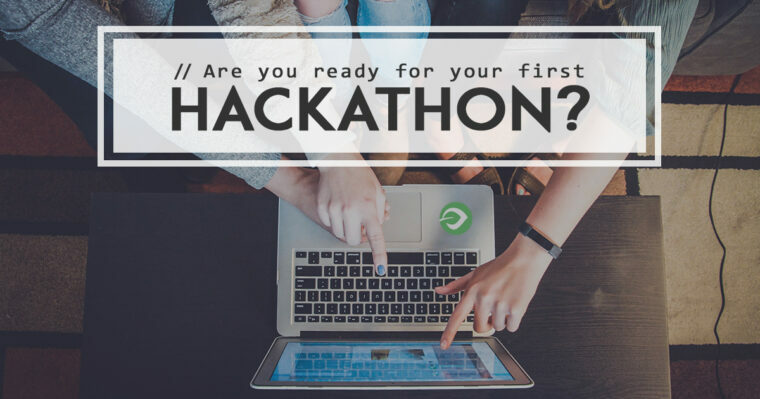 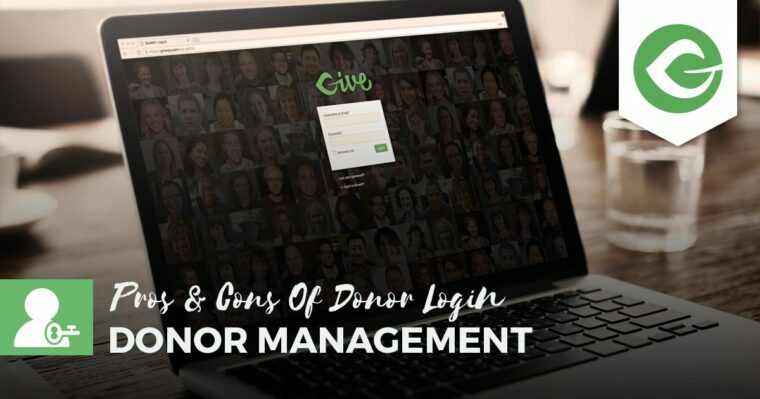 Donor registration allows your site to become more powerful: bring donors close to the heart of your organization, personalize their experience, and gain greater access. 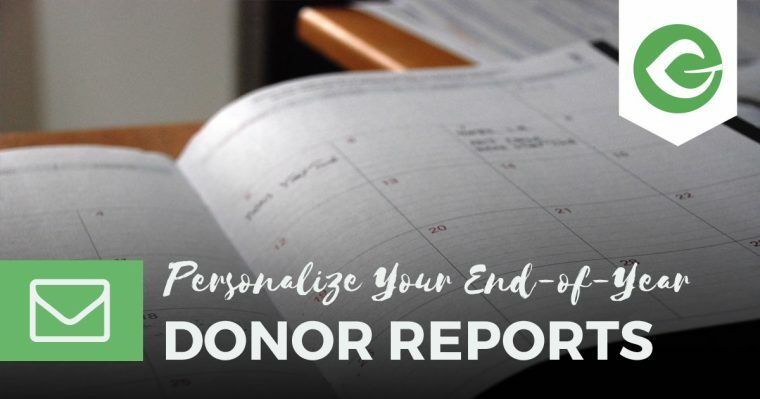 Would you like to use MailChimp with Give to make End-of-Year reporting easier for you and personalized for your donor? 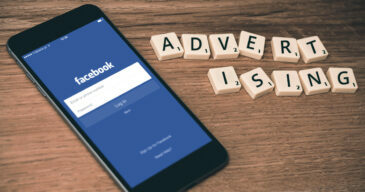 Check this tutorial out. 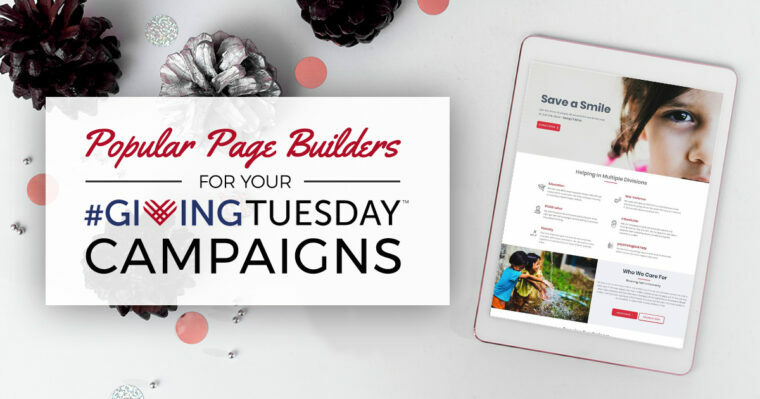 Caldera Forms is great for form submissions, Give is great for donation. 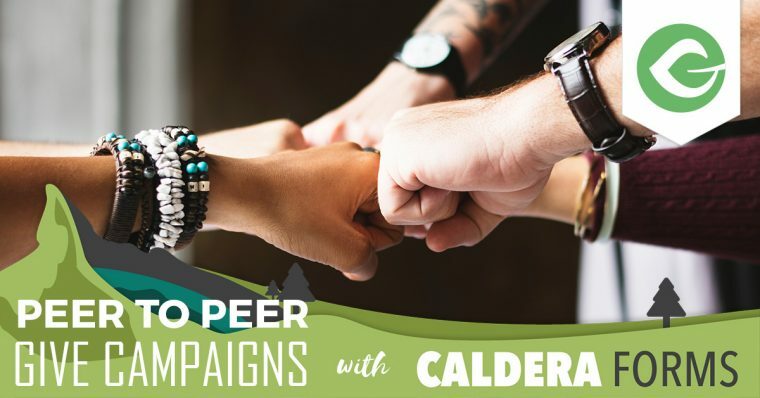 Use them together for a simple Peer-to-Peer campaign submission form.